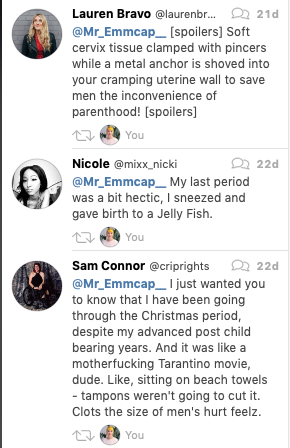 Made my day: random duddo complains about women being vocal about periods, gets what he deserves. Result: an endless ocean of replies with so many absolute gems. Read for a good laugh. On #birdsite but still worth it. 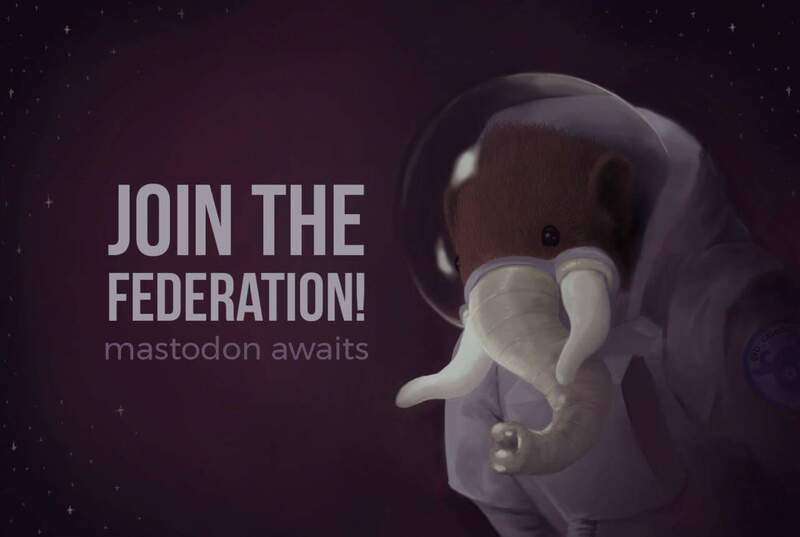 A Mastodon instance for Designers and Makers of all things — Developers, Engineers, Builders, Creators, Tinkerers & Misfits!Though you make design your life, all that inspires you is also welcome here.